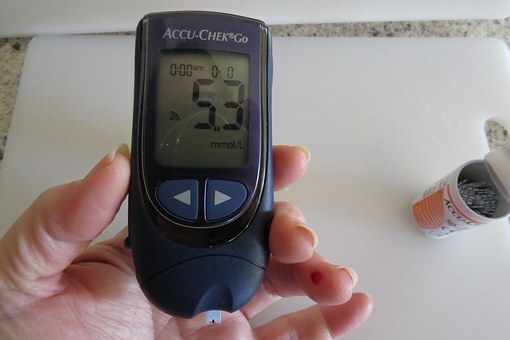 It comes down to this: urine ketone strips are a cheap and easy way to get an understanding of early ketone levels, but for long-term use, they’re not the most accurate option. 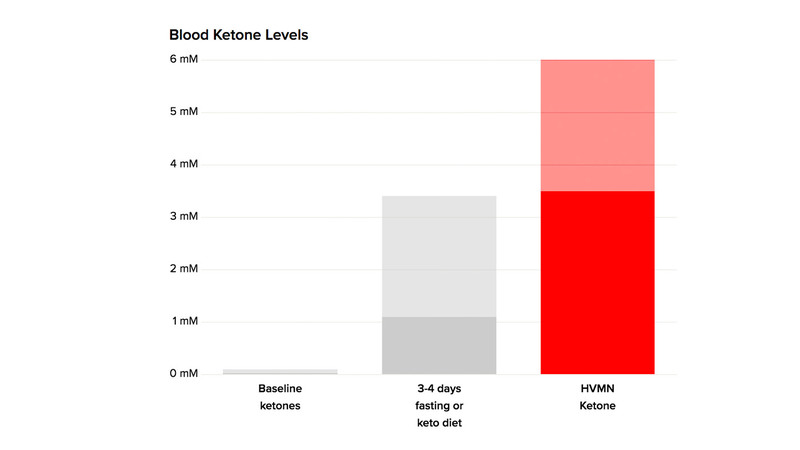 In general, we recommend testing ketone levels if you’re trying to achieve nutritional ketosis or using exogenous ketones like HVMN Ketone. This article was originally published by HVMN.